Equity Only loans are becoming increasingly popular in today's restrictive lending environment. Many income property owners that have existing loans with banks and industrial lenders and are finding that the lenders are currently non-responsive to their commercial mortgage needs. This is especially troublesome when a note needs to be refinanced because of an approaching maturity date or the owner would like to obtain some additional cash out. To help bridge this situation SoCal Mortgage offers "Equity Loans" or loans that are underwritten primarily based on the owners equity position in the property. Equity Loans are usually funded by private investors. SoCal Mortgage handles all of the details pertaining to your loan, then we use a private party to invest in the loan. SoCal Mortgage will service the loan, collect the payments and forward the interest to the investor. Typically Equity Loans are made for a period of between one to five years, although longer terms occassionally be arranged. Interest rates for Equity Loans can range between 9% to 13% fixed for the entire loan term and the loans have no prepayment penalty. The monthly payments are interest only. Most private investors are willing to fund a loan up to approximately 50% of the current appraised value. Difficult properties, single purpose and neglected properties may call for lower loan-to-value ratios. Since so many banks are not currently lending, many owners find that Equity Loans are a good bridge to handle an immediate need, and since there is no prepayment penalty the loan can be shifted back to the bank lenders whenever the economy improves and the banks become lenders again. Equity Loans are funded with private investor funds. SoCal Mortgage has several investors that are enjoying receiving 8% to 10.5% interest with monthly payments. Investment funds are invested in the trust deed loan and the protective equity in the property protects the investment. SoCal Mortgage handles all of the details. Equity Loans are approved for IRA and 401K funds. Call Mike Richardson anytime to discuss Equity Investing and see a list of the current loans that are in process. You Whenever Whenever traditional financing is not available an Equity Loan might be the best solution to obtaining your financing goal. 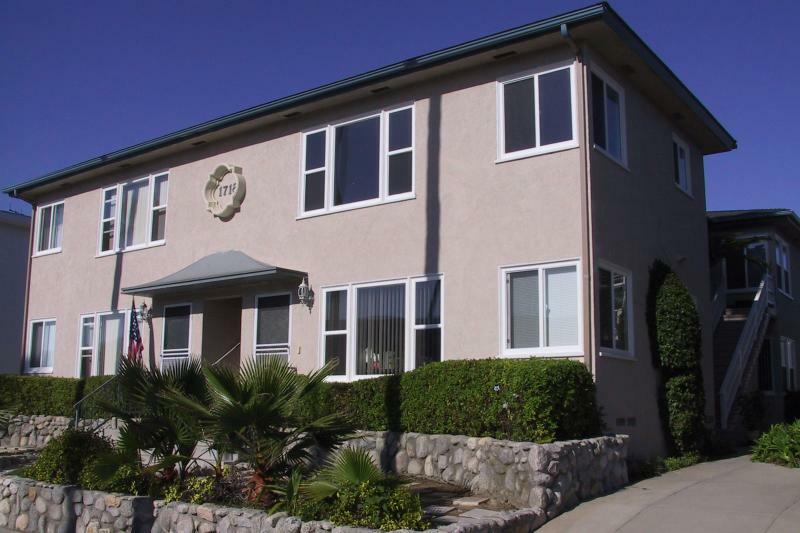 SoCal Mortgage has arranged private investor financing on many different income property types including; single family, apartments, commercial and industrial.